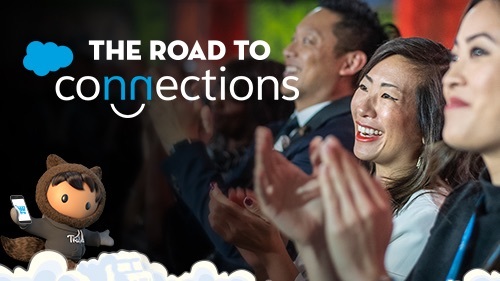 Dreamforce is around the corner, and we have presenters traveling from near and far to share compelling product, technology, and customer stories. 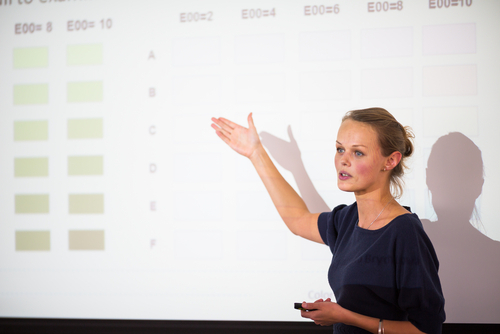 What better time to freshen up on what it takes to deliver a great presentation? 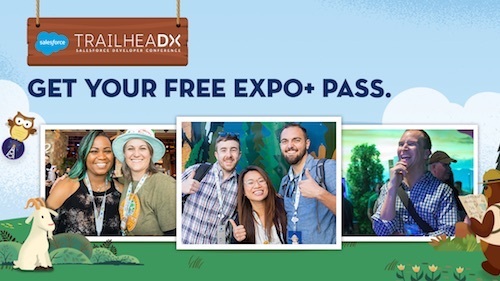 First of all, remember that attendees have paid good money to see you — so it's up to you to make sure they get what they paid for! Don't be like the football team that lets its paying fans down. Second, be clear! Deliver value to your audience, and be clear about what you want them to take from your presentation. Check out our infographic below for additional tips, from watching your body language to telling a story to an old favorite: practice, practice, practice! Read on for some tips to give you the confidence you want and to ensure your audience is tuned into you rather than their Fantasy Football updates. Editor's note: This post was written in partnership by Gavin Austin and Regina Burkebile from our Documentation and Technology Marketing groups.